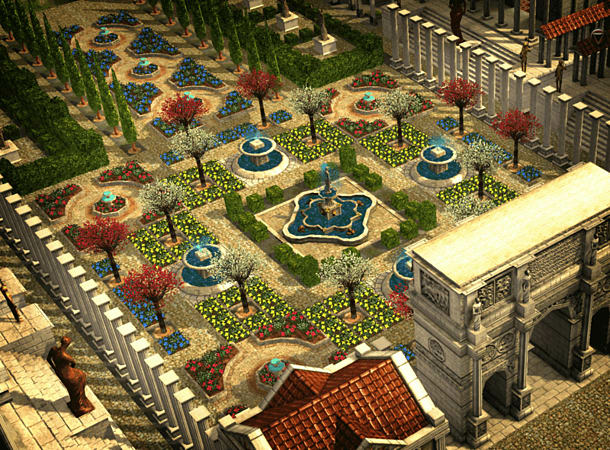 The world of Civilization expands to city building in CivCity: Rome. Guide and nurture your small settlement into a mighty imperial city to match the glory of Rome itself. Build triumphal arches as a testament to your leadership, create theaters and the Coliseum, spark senate debates and send your legions out across the country – for the Empire! 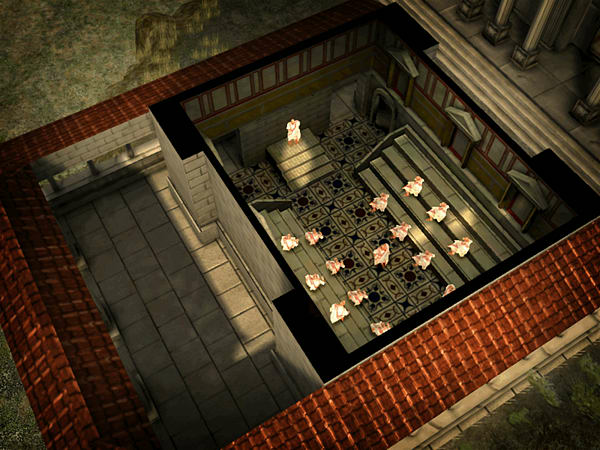 Unprecedented level of detail: See the Roman City as you have never seen it before! Closer, deeper and with every element of daily life richly animated. 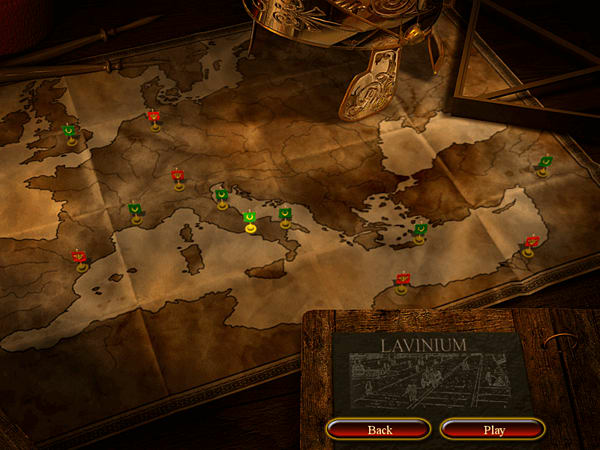 Real Romans: A wide range of Roman characters bring the game to life with a vivid graphical action set that depicts their emotions, state of heath and their feelings towards you! 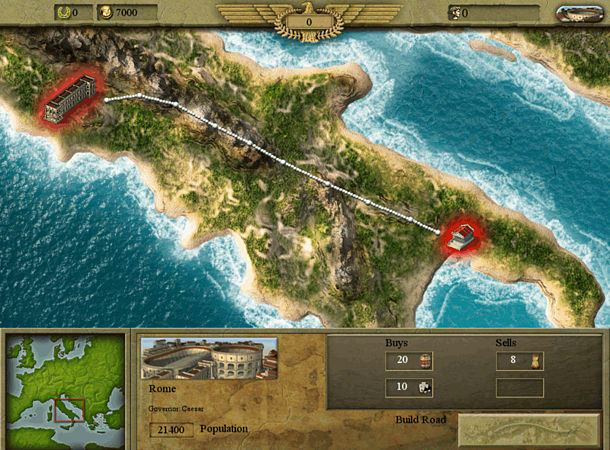 Go to town on customizing your city: Hundreds of buildings to place including gladiatorial schools, amphitheatres, circus maximus, legionnaire forts, weapons workshops and much more. What is going on inside the buildings? Take the roof off and have a look at the lavish baths! Want more people? Place another house…People want to be entertained? Build a theatre… Need more money? Build a merchant to sell some of that surplus olive oil…Need more olive oil? Get rid of that merchant!